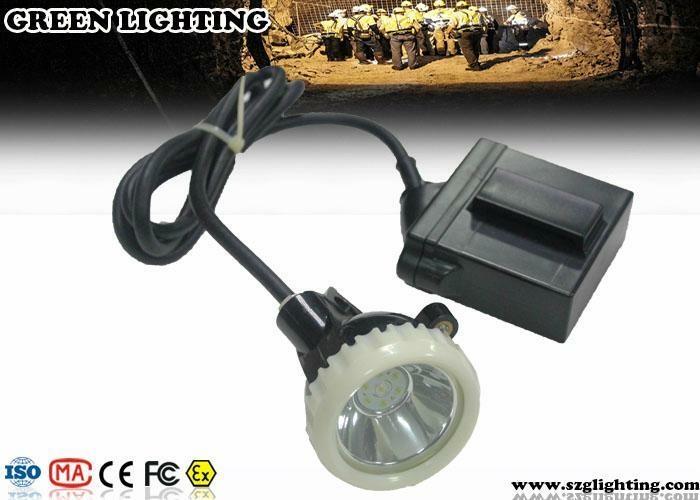 GL5-B cord miner cap lamp uses 3W high power CREE white led as main light, 6pcs SMD leds as the backup lights,and designed with high property 6.6Ah rechargeable Li-ion battery. 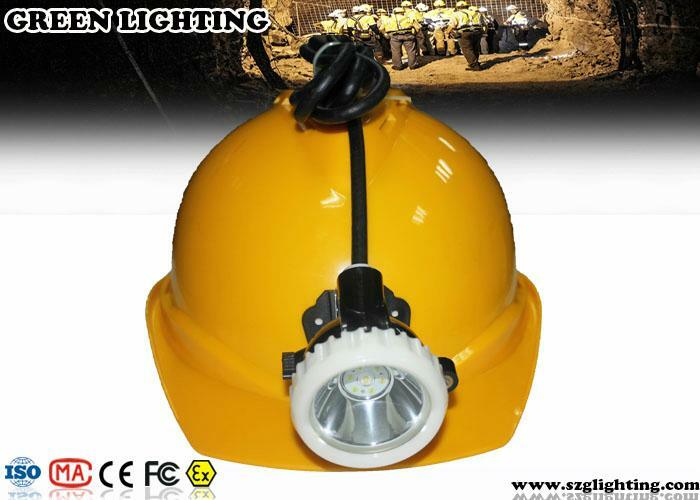 GL5-B mining cap lamp has10000Lux strong brightness,long lighting time,long life time,high intensity,light weight,low usage cost,and high safety. This lamp uses our new designed reflector, and the lighting spot is stronger to reach longer lighting distance and wider lighting range. 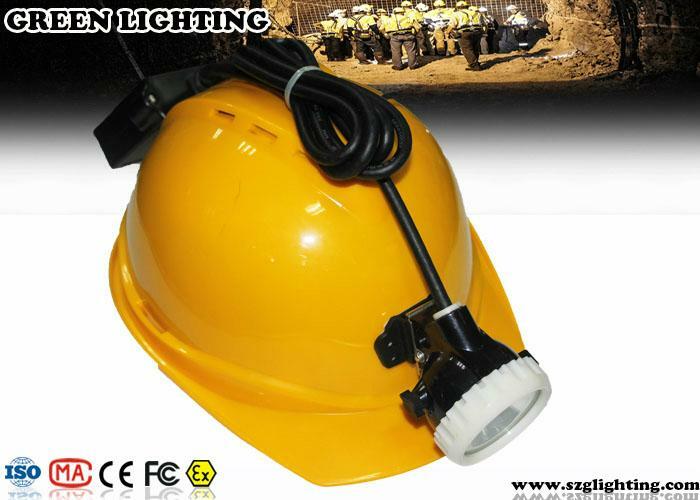 It can be used in Mine, underground working, Patrolling, Overhauling and Emergency in electrical power company, Military, Police, Fire Fighting, Dockyard and other hazardous locations ect. 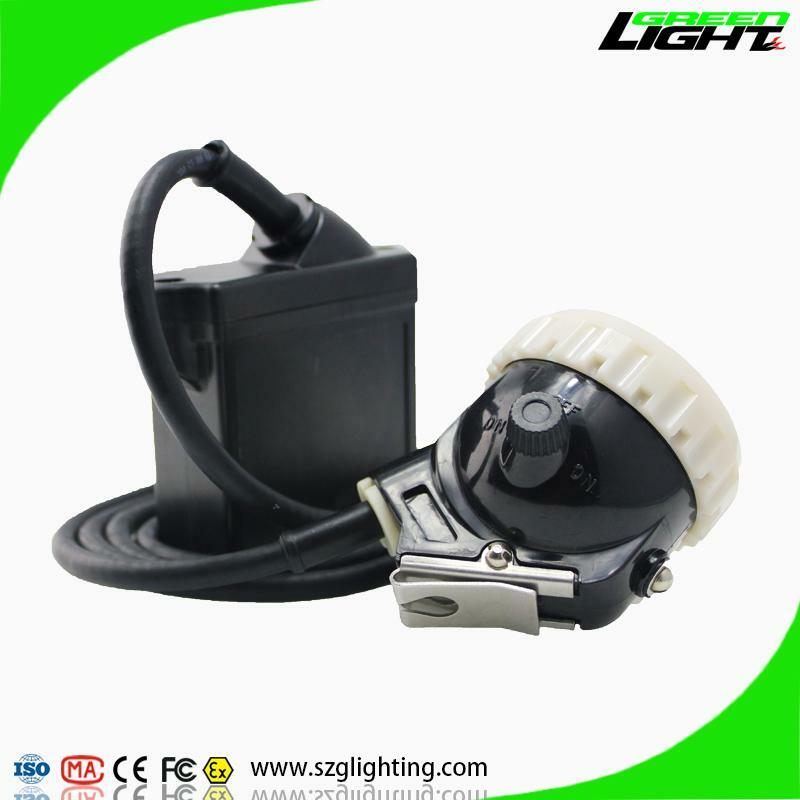 packing by colorful box of unit lamp with single charger, 20pcs/carton, 17.5kg/carton.